Some small investors are concerned about Nashville because of the high demand and the resulting increase on home prices. 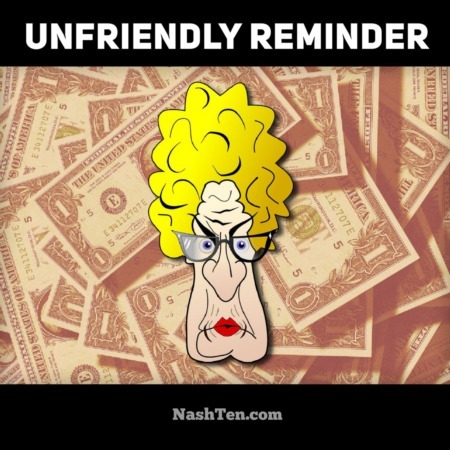 And my message to them is simple: don’t give up on Nashville now. According to Jonathon Smoke, Chief Economist of realtor.com, 4.4 million millennials will be turning 30 next year and many bookers are still preparing for retirement. 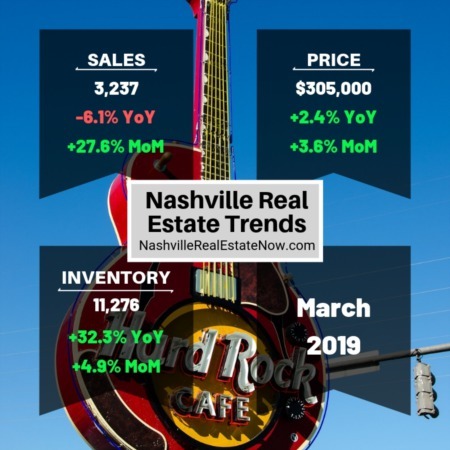 These life changes will be driving the housing market for years to come and Nashville is poised to benefit from both of them. Let’s look at millennials first. They are attracted to our fine city by the job market. And in a recent study by the site Abode, Nashville ranks in the top 10 in two of the largest job categories: Health Care and Arts, Media & Entertainment. One thing that we know about millennials is that they are not in a hurry to buy a home. So, this is great news for investors. Nashville can expect to have a healthy rental market for years to come driven by young people moving here for job opportunities. And not everyone is moving to Nashville for jobs. Many move here for the lifestyle. Sure some of the boomers are moving here to be closer to their kids or grandchildren, but many more come for the access to world class health care, the strong economy and an abundance of recreational activities. Last year, Where to Retire Magazine featured Westhaven in Franklin as one of the Top 50 Master Planned Communities in the Nation. Regional planners anticipate an additional one million people moving to Nashville over the next 20 years. You know you are heading for trouble when real estate markets start to overbuild. And there is no evidence of that in this town today. Barring any major national disaster, Nashville should have a thriving housing market for many years to come. If you have any concerns about this great city, please share them with me. I’d love to hear from you!